If you fancy a bit of London culture on your doorstep, check out Cinema City and their programme of live streaming. This month Verdi’s opera inspired by the classic Machiavellian antihero’s downward spiral into self destruction is sure to be a tour de force NOT to be missed. The number of West End productions coming to Norwich has certainly rocketed since Director Steven Crocker has taken over the helm. No longer just a summer phenomenon – Easter has it’s own family friendly production in the form of the The Jungle Book. You won’t be able to resist singing along to all the classics (much to the kids embarrassment). For those who don’t know the story, Mowgli the man cub battles for survival in this heart-warming coming-of-age story about a child raised by wolves in the jungle. With the help of his animal friends, including Bagheera the panther, Baloo the bear and Kaa the python, Mowgli outwits the cruel and powerful tiger, Shere Khan, and learns the law of the jungle. Book tickets, £10 – £23. 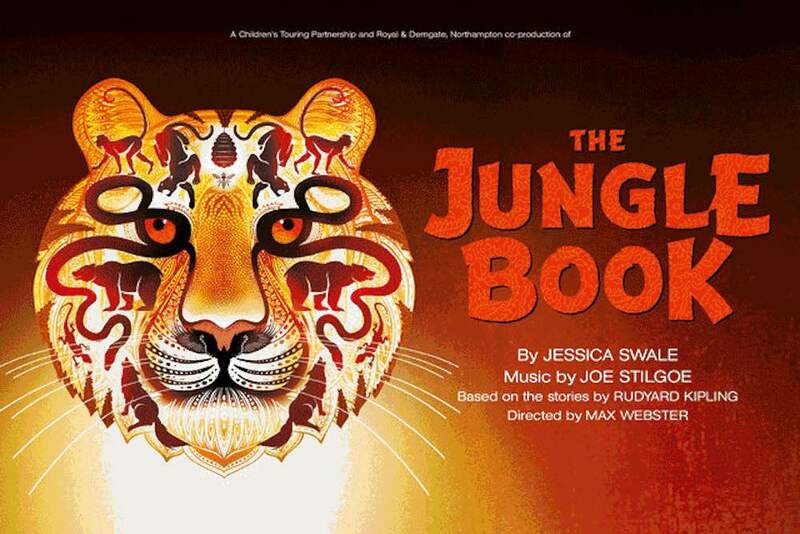 Added bonus – book the kids into a Jungle Book workshop on 12 April, where they’ll join the Jungle VIP and learn the Bare Necessities (see what I did there) of musical singing and dancing. Call (01603) 63 00 00 to book a place, £20. I think a few muddy readers might be able to identify with the subject matter of this performance! 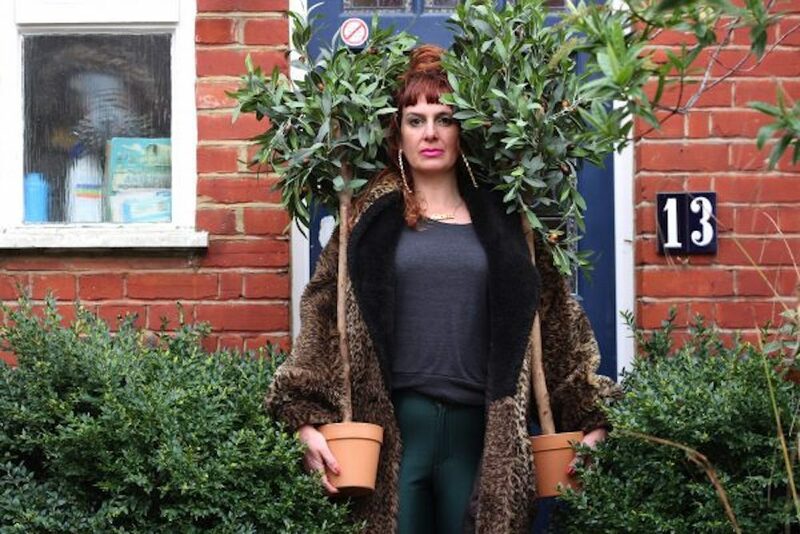 A few years ago in the middle of a sh**storm of life events, single mother, artist and proud Londoner Annie Siddons found herself living in suburbia by accident. How (not) to live in Suburbia is a brutal and poignant attempt to describe what happened next. Hoorah for Gin! What better disguise for a gin session than joining the Director of Bullards Gin for an evening masterclass. 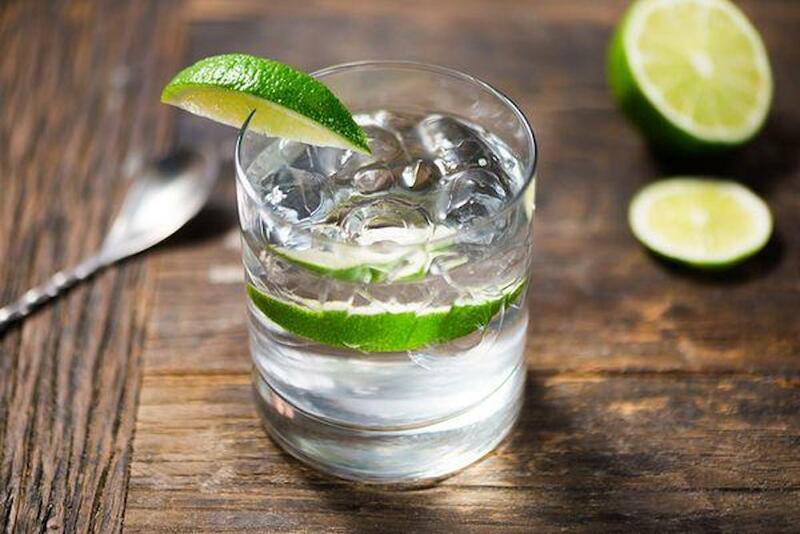 You’ll learn all about the history of gin (not just the mothers ruin) and then wow your friends by being able to pick the perfect mixers and garnishes. Book tickets £25.00 each, groups of 4 or more £20.00 pp. 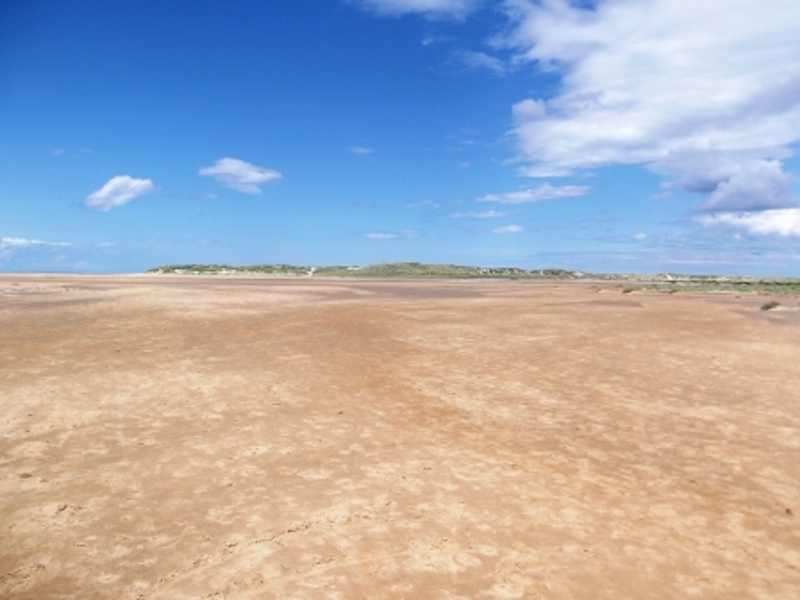 For those feeling spurred into action by the recent Plastic Pollution headlines – grab your friends, family, kids and dogs and pop along to Holkham Beach for a couple of hours of picking up rubbish to help keep our coastline clean, tidy and plastic free. All good deeds deserve a reward, so treat yourself to a drink in the beautiful Victoria Inn or check out our Eating Out section for lots of lovely foodie pub recommendations in the area. The Fairhurst Gallery presents Dual Jet Control, an exhibition of drawings and paintings by renowned photographer Harry Cory Wright. 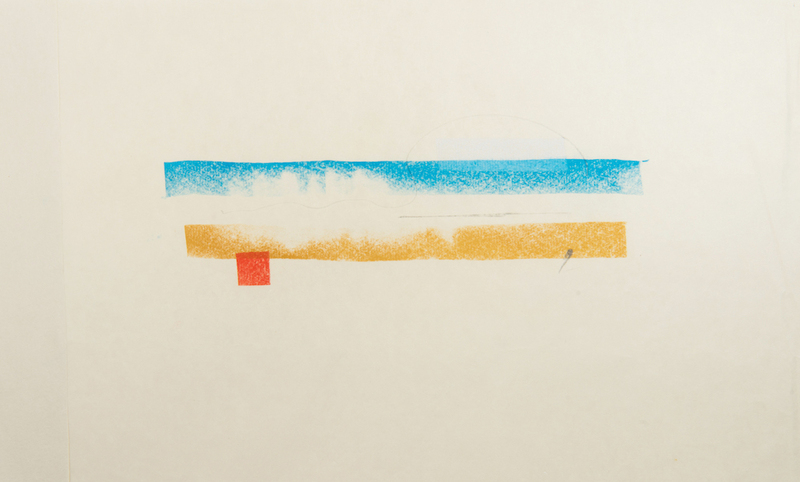 The exhibition will include a selection of the artists lesser known works on paper which explore the North Norfolk salt marshes. Maybe best avoided after a night out as you’ll be seeing spots everywhere! 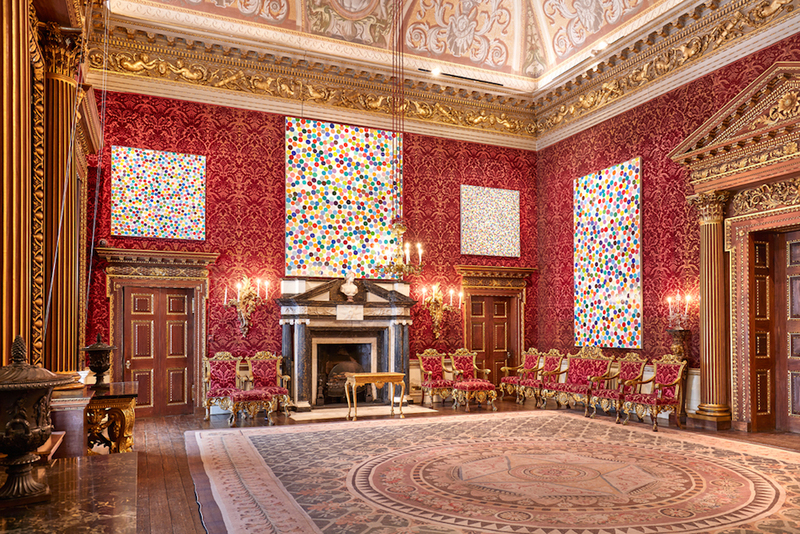 Only kidding, what an exciting opener for the Norfolk & Norwich Festival 2018 and what better backdrop to Damien Hurst’s iconic spot paintings than the opulent Houghton Hall. This is the first public viewing of the new series of 46 paintings entitled ‘Colour Space’. Take a walk around the beautiful 18th Century house and grounds to see some of the artist’s most celebrated sculptures including the celebrated Virgin Mother, Charity, Anatomy of an Angel and two from the levitation series featuring air blowers and table tennis balls. Added Muddy bonus – until the end of July the Houghton Hall Stable blocks is home to pop up art gallery Norfolk by Design – featuring a selection of Norfolk’s finest artists and craftspeople. Book tickets £18.00 and under 17’s are free! Easter egg hunt overload? Here’s a variation on the theme, the I Spy Circus trail. 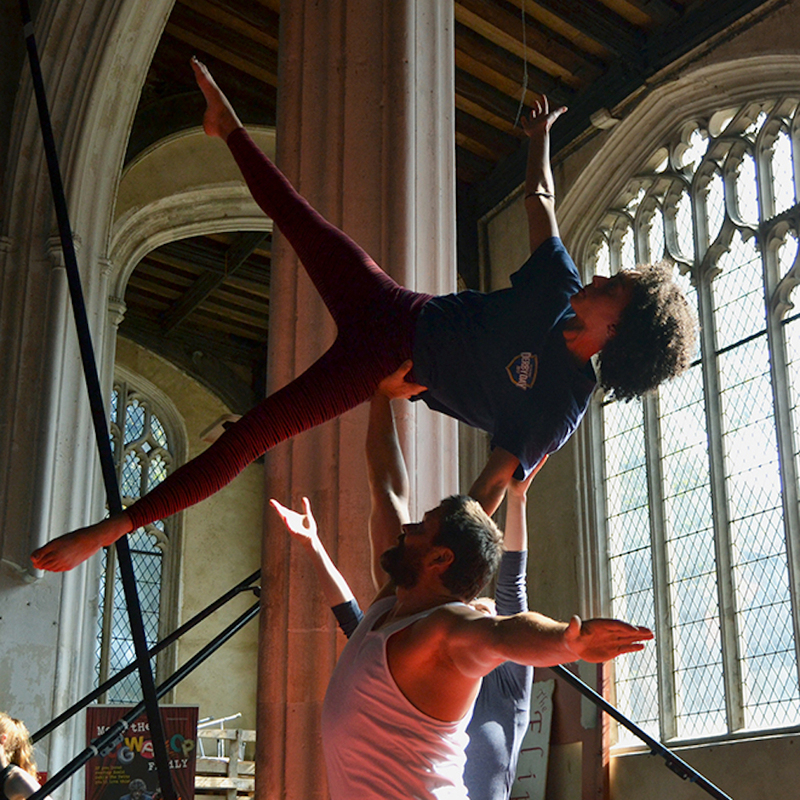 Hidden around Norwich’s Historic Churches are 10 letters, rearrange them to spell the name of Norwich’s famous Circus Proprietor and be in with a chance of winning a course of circus classes or one-off taster sessions. Maps can be downloaded HERE or collected from The Oak Circus Centre and Tourist Information Centre at the Forum. Winners will be announced at The Oak Circus Centre Community Cabaret Open Day on Sat 28 April. Marking 40 years since the opening of this fantastic arts centre by Lord Norman Foster, this exhibition shines a light on architecture from the 1960s to the 1990s, including how the Sainsbury Centre – and other famous buildings around the world – were made. SUPERSTRUCTURES tells the story of architecture’s fascination in the post-World War Two decades with new technology, lightweight structures, pioneering building techniques and innovative engineering solutions. Book tickets, £10.50 – £12.